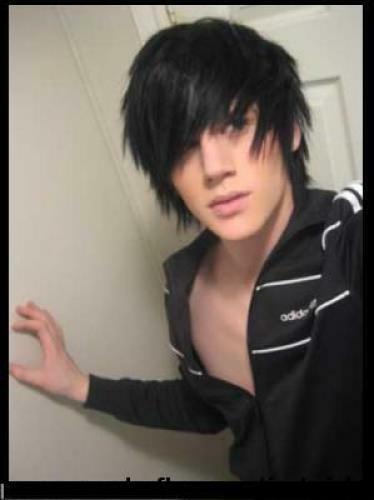 cute emo. HOTTIE. Wallpaper and background images in the Emo Boys club tagged: emo boy hot cute. This Emo Boys photo might contain bearskin, busby, shako میں, بیرسکِن, بوزبی, شاکو, پورٹریٹ, آرچر, closeup, تصویر, and ہیڈشوٹ.